Godstock 2017 has come and gone! 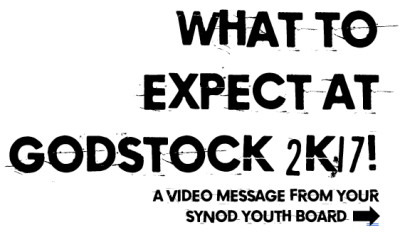 Come back at the end of August for registration information for Godstock 2018! Come, for the meal is ready. 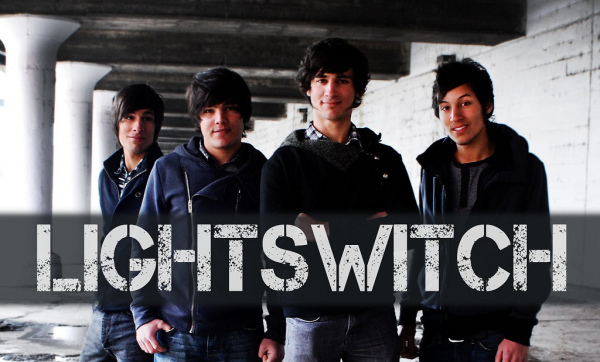 Since their inception, alternative rock band, Lightswitch, has been rapidly gaining momentum. 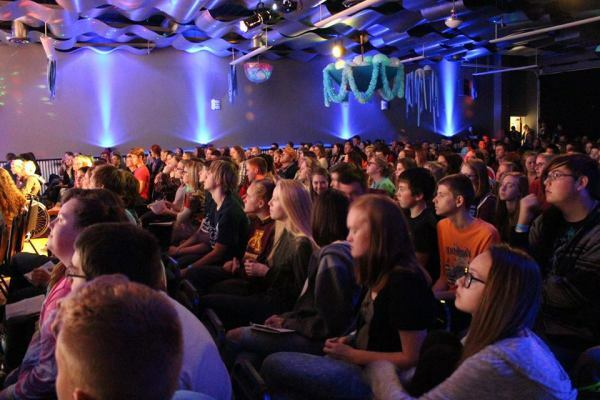 They have shared the stage with many of the top names in Christian music, ranging from Sanctus Real and Tenth Avenue North to Kutless and Needtobreath. Check out their music video to their song, " You Are The Way "
Professional and experienced, the members of Lighswitch are engaging and spontaneous when onstage, while being approachable and sociable offstage. Undoubtedly, their favorite part of any performance is getting to hang out with the audience afterwards. 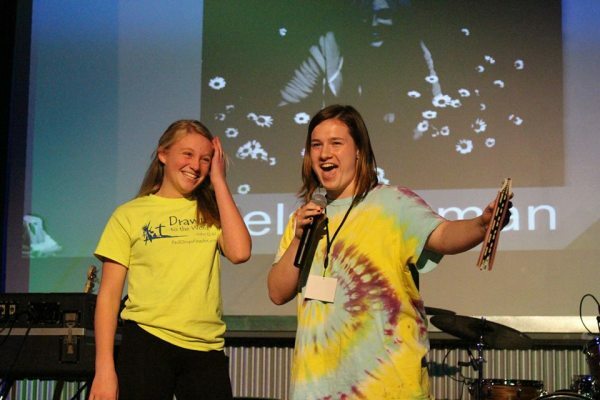 Great with audiences of all ages, they enjoy bringing hope through their music and encouraging the younger generations in their walk with God. Click the image to learn more! 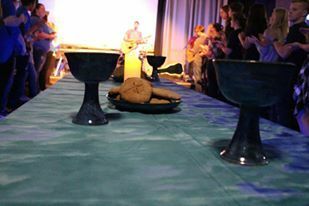 During Sunday's worship we will collect offering to support the Eau Claire Area School District's Homeless Program . We will also collect new socks, underwear, and gloves (any size, kid or adult). 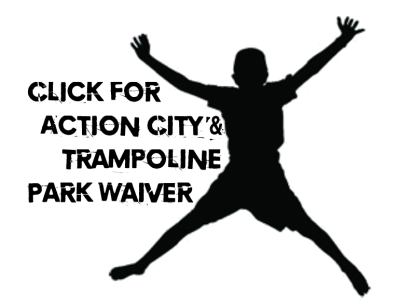 Click image to view a video called "Without Barriers", made right here in the Eau Claire Area School District. 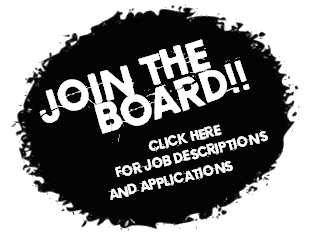 Is there someone in your youth group who wants a great leadership opportunity? 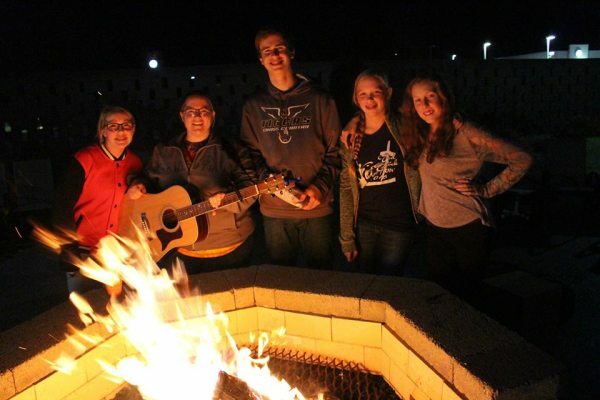 The Synod Youth Board is comprised of high school youth from all over our synod who have a passion for the future of the church! The board meets 4-5 times in a year to plan Godstock and Christ Jam. The SYB also has representation on the Synod Council. 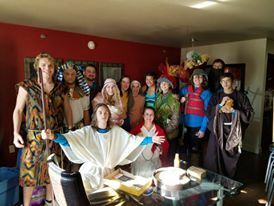 New board members are elected every Godstock!